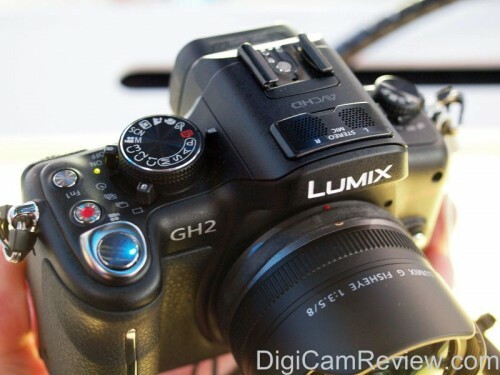 Currently viewing the tag: "Photokina"
The GH2 was announced with a new 14mm pancake lens, and 12.5mm 3D lens, and ISO goes all the way upto 12800. 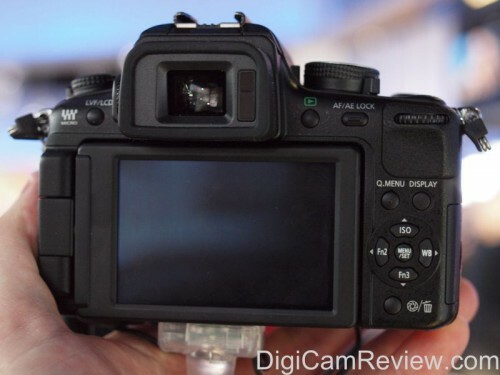 The back of the camera features Live-Viewfinder / LCD button, diopter correction, eye-detection, playback button, AF/AE lock, control wheel, Quick Menu, Display, 4-way controls with ISO, Function 2, White Balance, Function 3, Menu / Set buttons and delete / preview buttons. 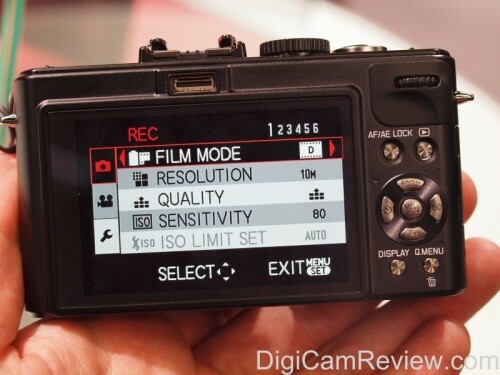 The touch screen lets you see the mode, remaining shots, battery life, and lets you set WB, ISO, AF, Metering, Intelligent Contrast, Flash, Image size, Compression, Shooting mode (single, continuous etc), Intelligent Resolution, Film mode, and Exposure compensation. 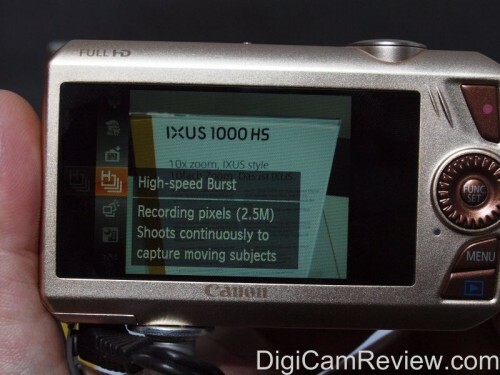 The top of the camera features stereo microphones, mode dial, flash hot-shoe, shooting mode, video button, function button, on/off switch and focusing dial, as well as the pop-up flash release button. 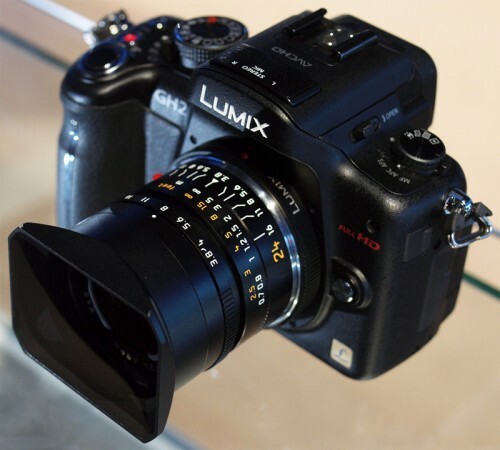 Shown here with the 8mm fisheye lens. 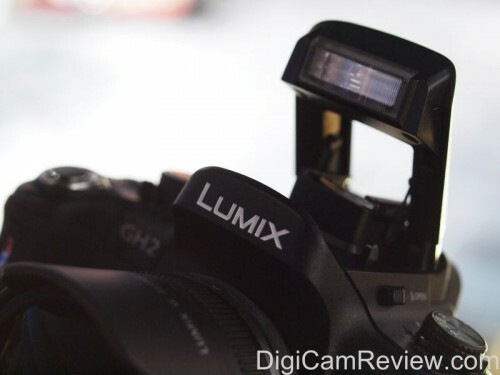 Panasonic Lumix GH2 pop-up flash. 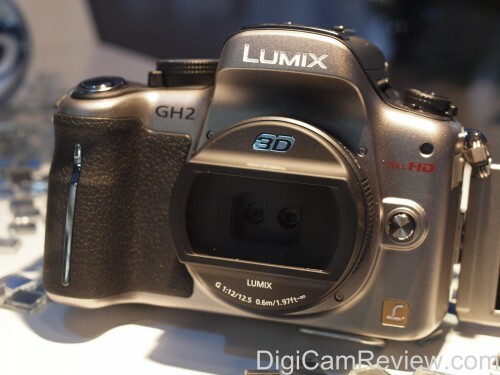 More photos of the Panasonic Lumix GH2 can be found in the Photokina 2010 Gallery. 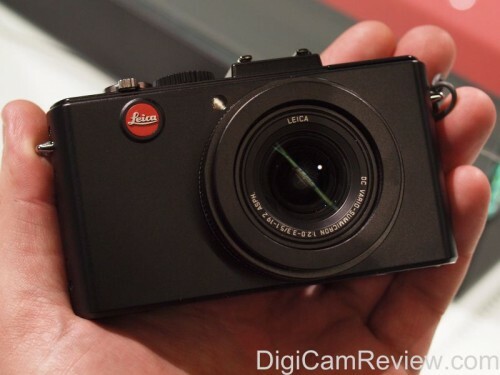 ePhotoZine has reviewed the new GE X5 Ultra Zoom – the camera is available for only £112 – the budget camera features a wide-angle 15x optical zoom lens (27-405mm equivalent), 14.1 megapixel sensor, 2.7″ screen, electronic viewfinder, optical image stabilisation (CCD-shift type), face detection, ISO3200, Pan-Capture Panorama, High Dynamic Range mode, auto-scene detection, manual (P, A,S,M) modes, 5cm macro mode, pop-up flash, VGA video recording with sound at 30fps, and the camera takes 4 AA batteries, and SD/SDHC memory cards. 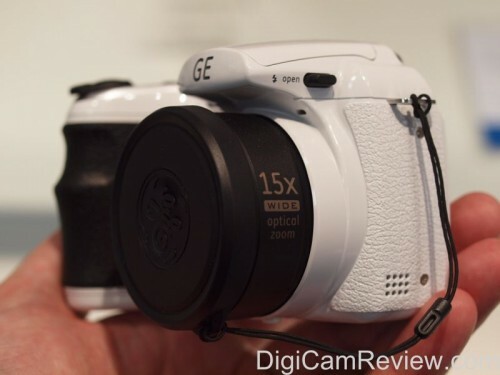 The camera is available in black or storm trooper white (depending on location – we had a look at the white GE X5 at Photokina 2010). 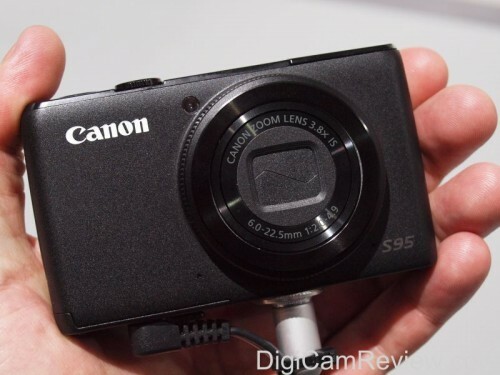 ePhotoZine and The Online Photographer has reviewed the new Canon Powershot S95 – an update to the S90 – it features the HS System and f/2 3.8x optical zoom lens, a High-sensitivity 10.0 MP CCD, 28 mm wide angle, Hybrid IS, Lens Control Ring, Full Manual and RAW, 3″ screen, 720p HD movies, High Dynamic Range mode, Smart Auto, Multi-Aspect Shooting, and ISO3200. Canon has published some sample photos. 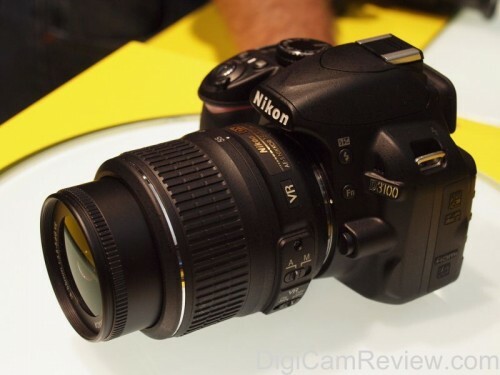 We had a look at the camera at Photokina 2010. 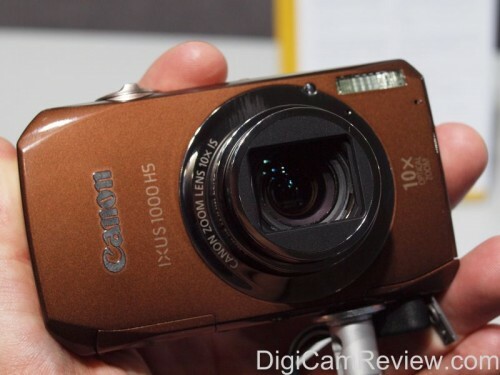 The Canon Powershot S95 is available for £327. Olympus E-5 DSLR, with 12-60mm lens, and my 35mm Macro lens. 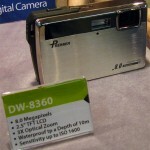 Pentax K-5 DSLR, with 18-55mm lens. This is a little out of date, but I couldn’t find any information on the Premier Imaging website (www.premierimage.com.tw), as it appears to be down at the moment, so thought I would dig through my old photos from Photokina 2008, and see if I had any pictures of Premier’s cameras. 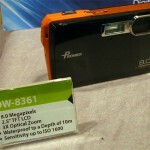 Premier are an OEM supplier to a number of companies, and produce two different designs of compact waterproof camera, the DW-8361 and DW-8360 (shown below). 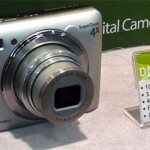 The also produce more conventional cameras, such as the 10 megapixel DM-A460 shown above. 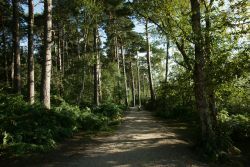 We’ve just published sample photos from the new 24.6 megapixel full frame Digital SLR the Sony Alpha A900 and Sony f2.8 24/70 Carl Zeiss lens. The A900 has an optical viewfinder with 100% coverage, SteadyShot INSIDE™, dual BIONZ™ image processor, 3.0-inch Xtra Fine LCD, and 5fps continuous shooting at full resolution. 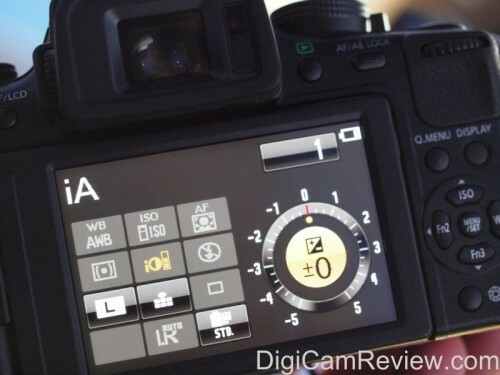 The Sony A900 is available for £1614 body only. Read more Sony Alpha A900 Reviews: Photography BLOG, Luminous Landscape (2nd opinion), Luminous Landscape, DPExpert, The Online Photographer, DPReview, Cameralabs.com, Sony Alpha A900 at Photokina.